Публикуется ежемесячно с 1931 года. 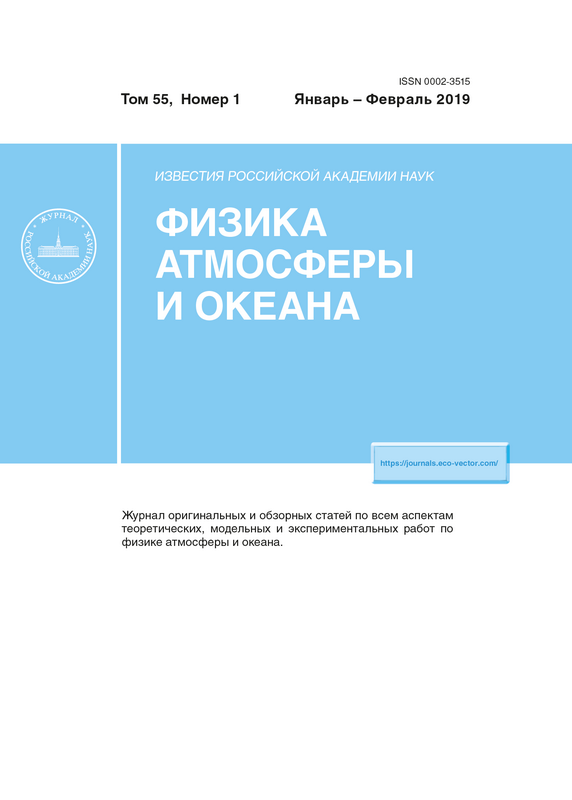 Индексируется: ВАК, Google Scholar, Ulrich's Periodicals directory, ядро РИНЦ и Russian Science Citation Index. Публикуется каждые 10 дней с 1933 года. Рецензируемый научный журнал серии "Науки о земле". Публикуется каждые 2 месяца с 1972 года. 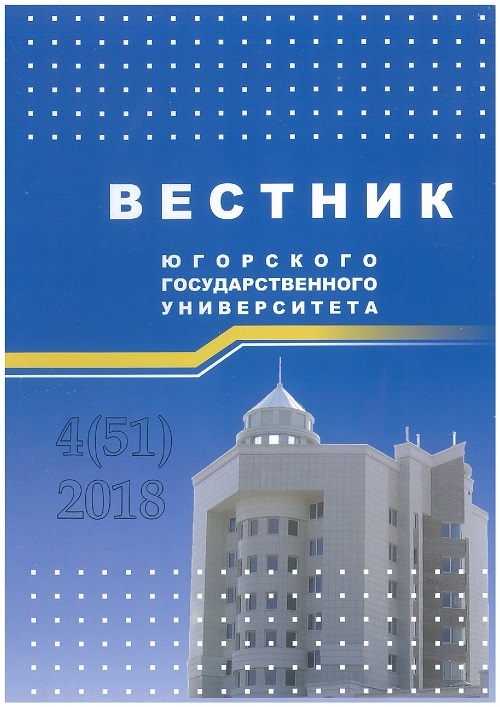 Направление: Вулканология (ГРНТИ: 38.37.25). 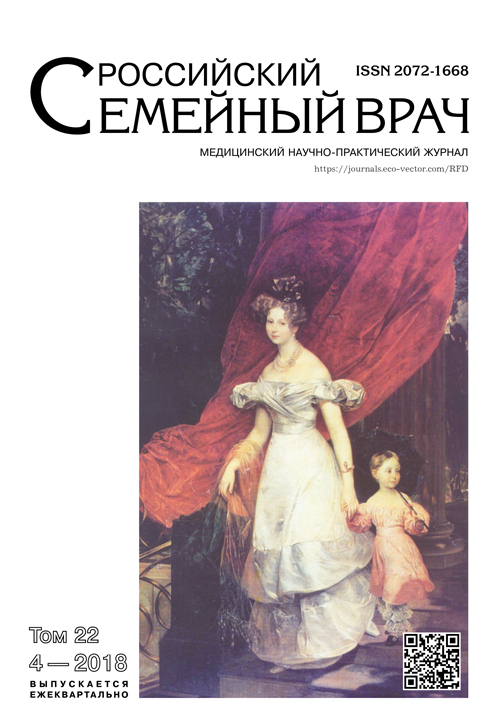 Сейсмология (ГРНТИ: 37.31.19). Публикуется каждые 2 месяца с 1937 года. Публикуется каждые 2 месяца с 1979 года. Main fields: Earth Science; mineralogy. 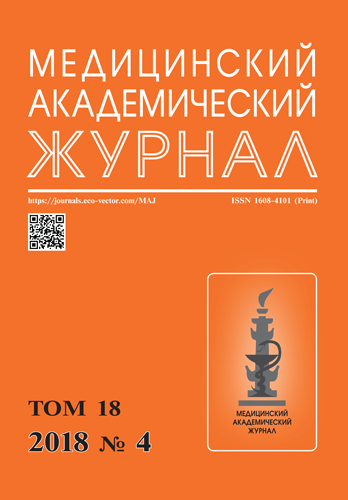 Indexing: SCOPUS, Russian Science Citation Index, Google Scholar, Ulrich's Periodical directory. 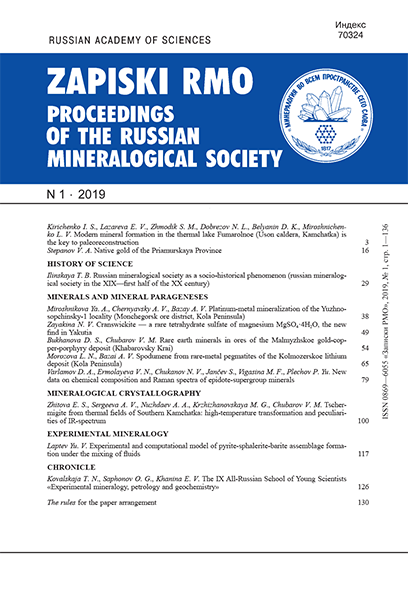 Направление: Геология рудных месторождений (ГРНТИ: 38.49.19). Публикуется каждые 2 месяца с 1959 года. Публикуется каждые 3 месяца с 1970 года. 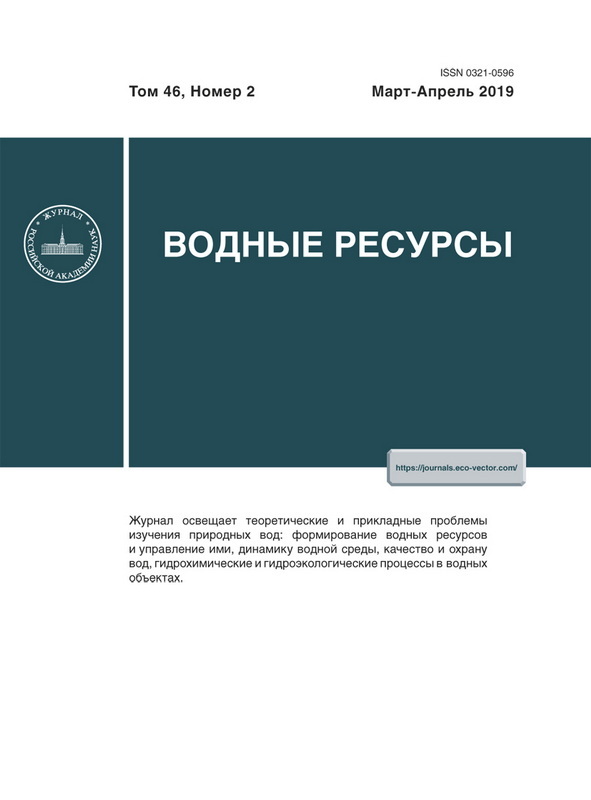 Индексируется: SCOPUS, ВАК, Google Scholar, Ulrich's Periodicals directory, ядро РИНЦ и Russian Science Citation Index. Публикуется каждые 2 месяца с 1965 года. Публикуется каждый месяц с 1956 года. 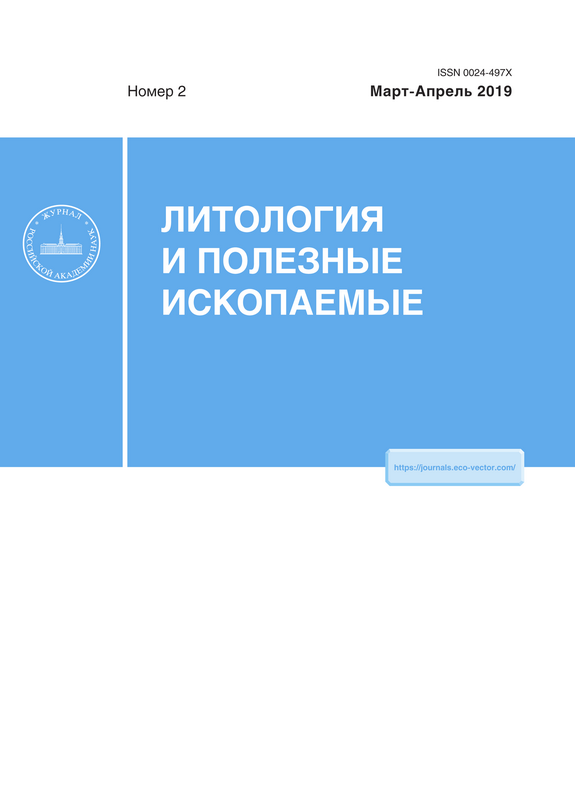 Индексируется: ВАК, SCOPUS, Google Scholar, Ulrich's Periodicals directory, ядро РИНЦ и Russian Science Citation Index. Публикуется каждые 2 месяца с 1865 года. 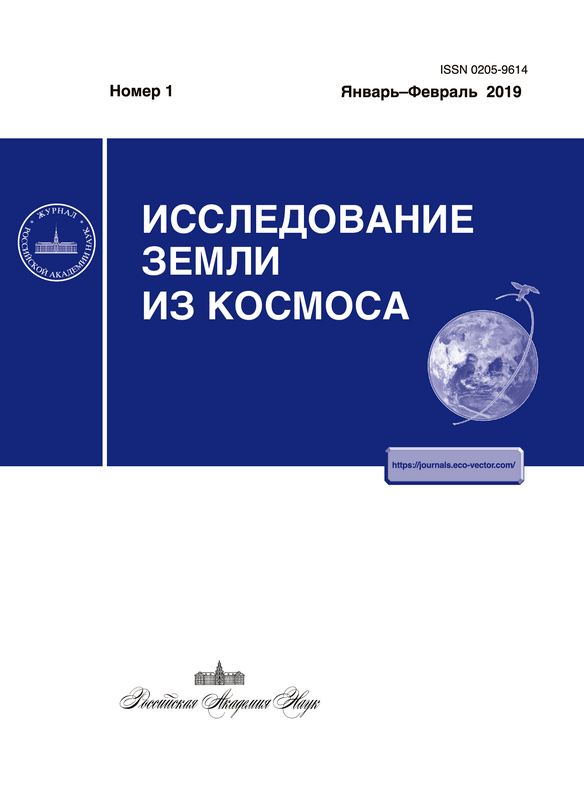 Направление: Исследование Земли из космоса (ГРНТИ: 89.57.00). Публикуется каждые 2 месяца с 1980 года. Публикуется каждые 2 месяца с 1963 года. Публикуется каждые 2 месяца с 1961 года. Публикуется каждые 2 месяца с 1993 года. 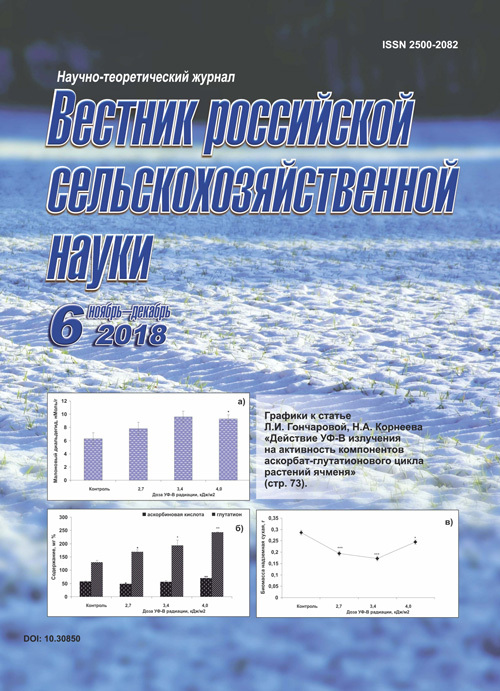 Направление: Сельское и лесное хозяйство (ГРНТИ: 68.00.00). Публикуется каждые 3 месяца с 1936 года. 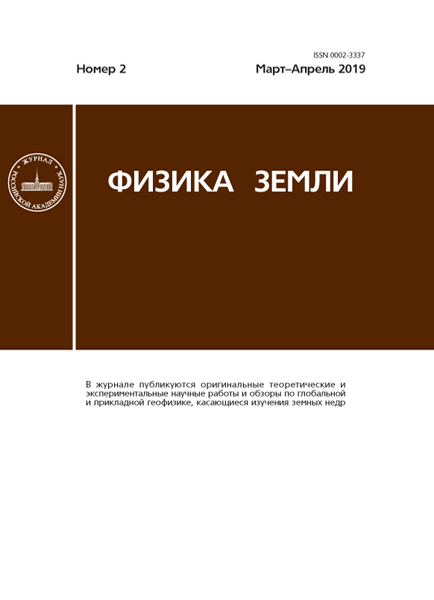 Направление: Физика Земли (ГРНТИ: 37.31.00). Editor-in-Cheif: professor Edvard K. Aylamazyan. 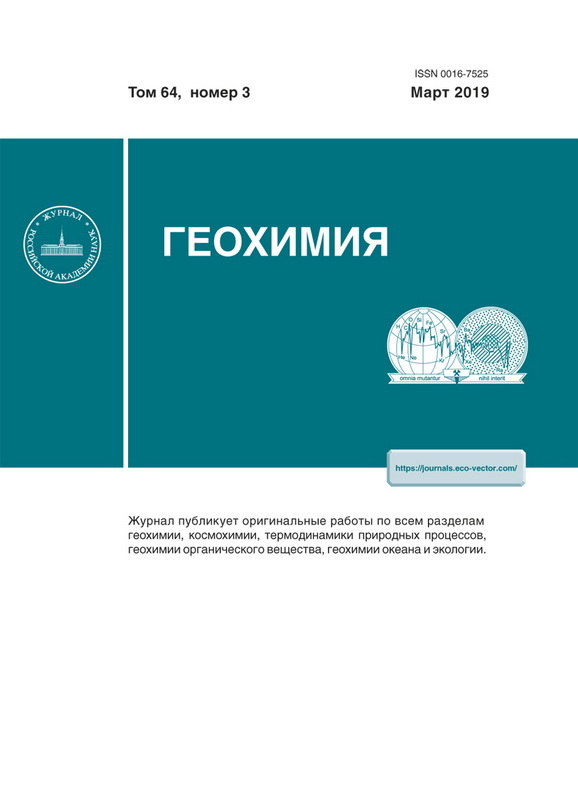 Indexing: Russian Science Citation Index, Google Scholar, Ulrich's Periodicals directory. 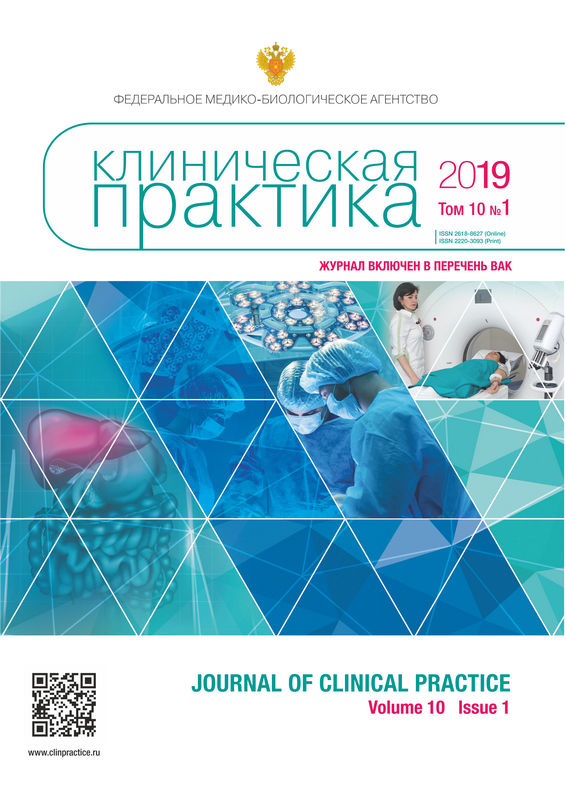 Medical huge topic peer-review journal for practitioners and researchers. 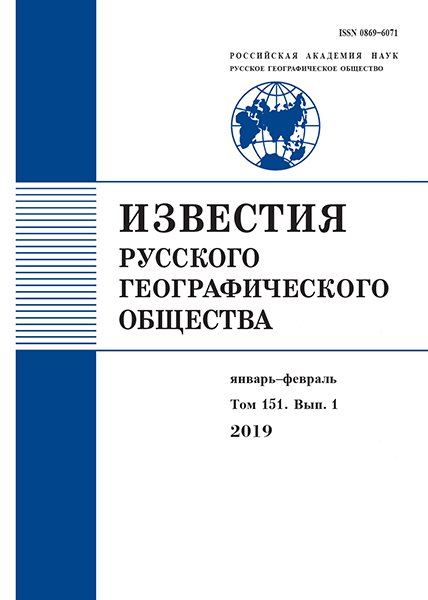 Publishes quarterly from 2001 in Delayed Open Access. 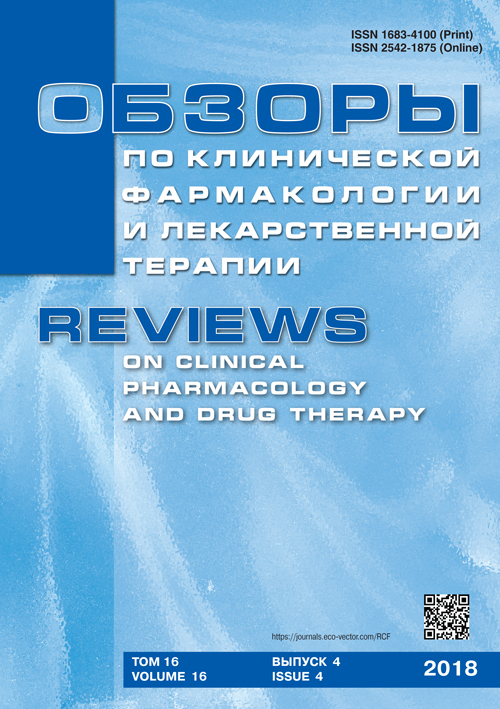 Medical peer-review journal for practitioners and researchers on clinical farmacology and drugs. 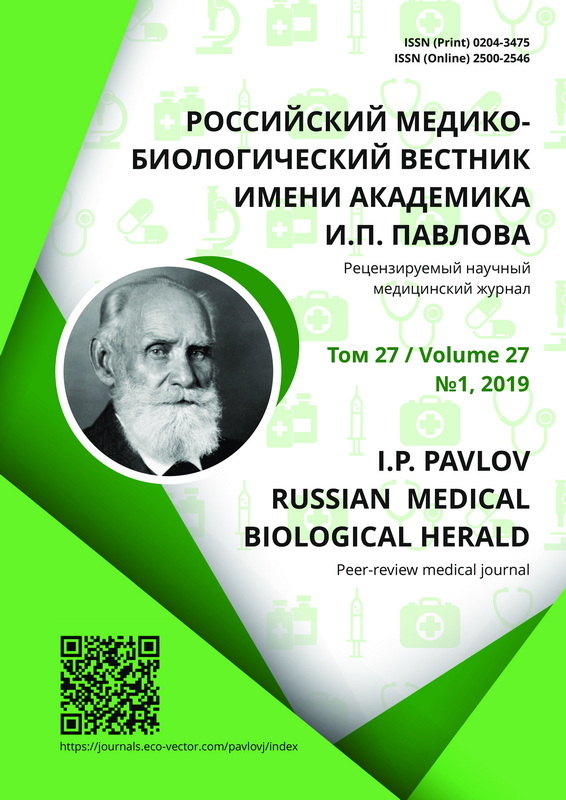 Editor-in-Cheif: Petr D. Shabanov, MD, PhD. 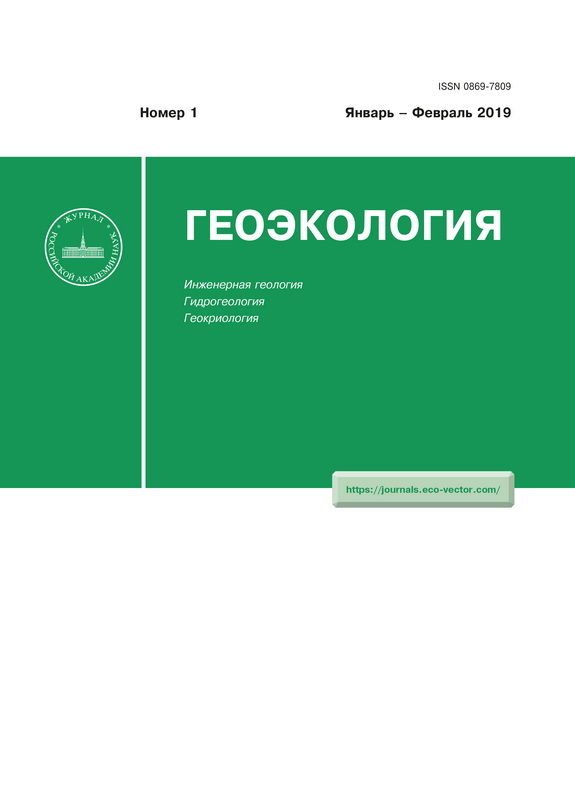 Indexing: Russian Science Citation Index, SCOPUS, Google Scholar, Ulrich's Periodical directory, DOAJ. 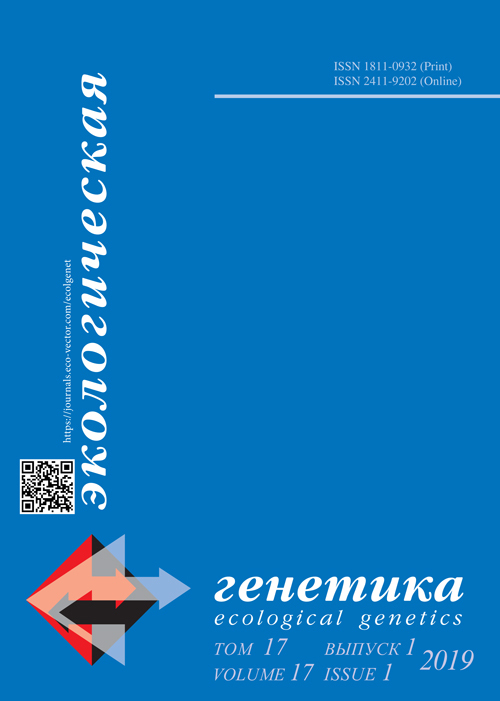 Publishes quarterly from 2013 in Open Access. 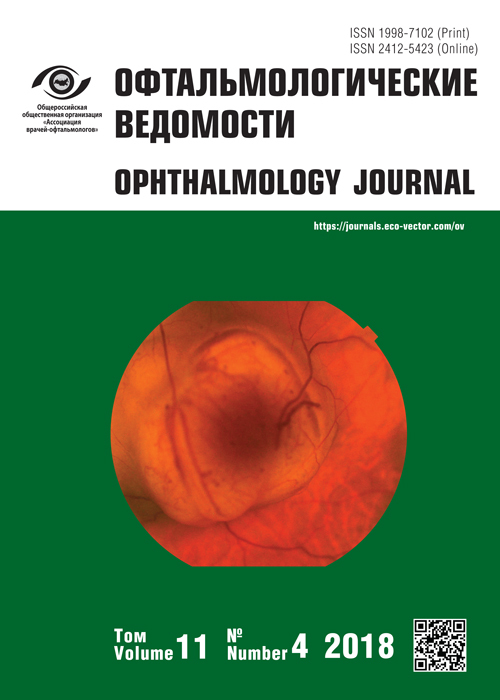 Peer-review medical journal for practitioners and researchers on ophtalmology. 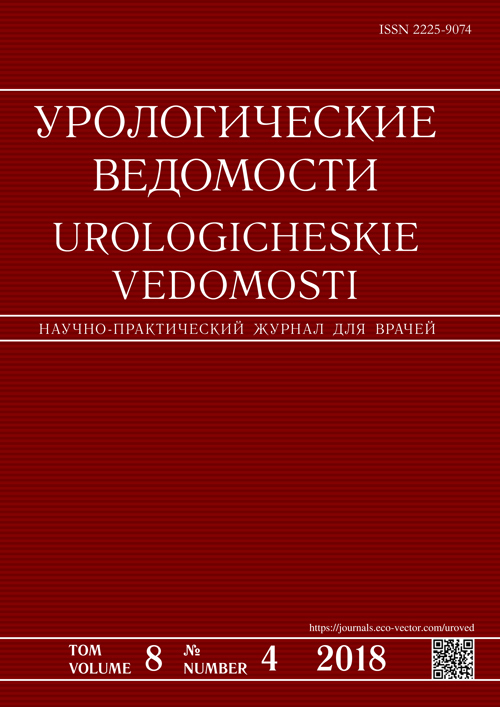 Editor-in-Cheif: professor Yuriy S. Astakhov, MD, PhD. 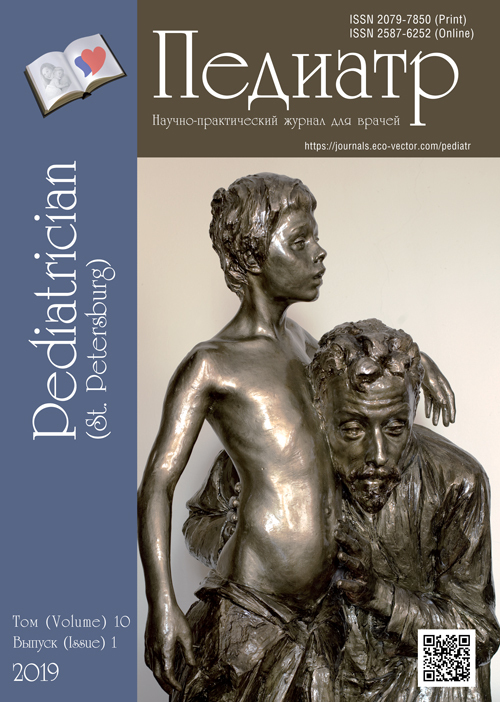 Indexing: DOAJ, Russian Science Citation Index, Google Scholar, Ulrich's Periodicals directory. 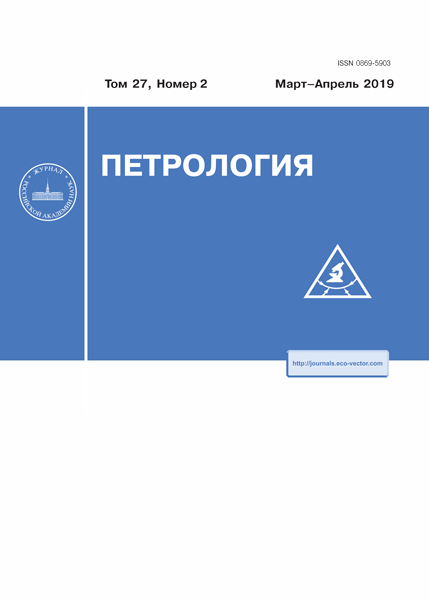 Publishes quarterly from 2008 in Open Access in Gold Open Access (CC BY 4.0 International). 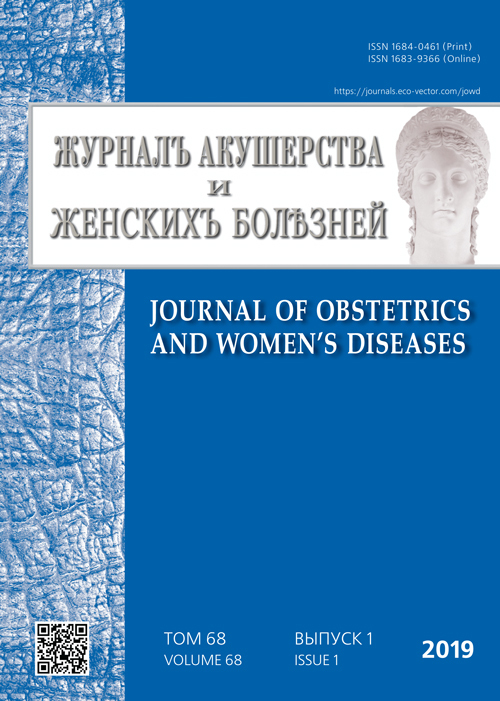 Editor-in-Cheif: Irina P. Koryukina, MD, PhD, professor. 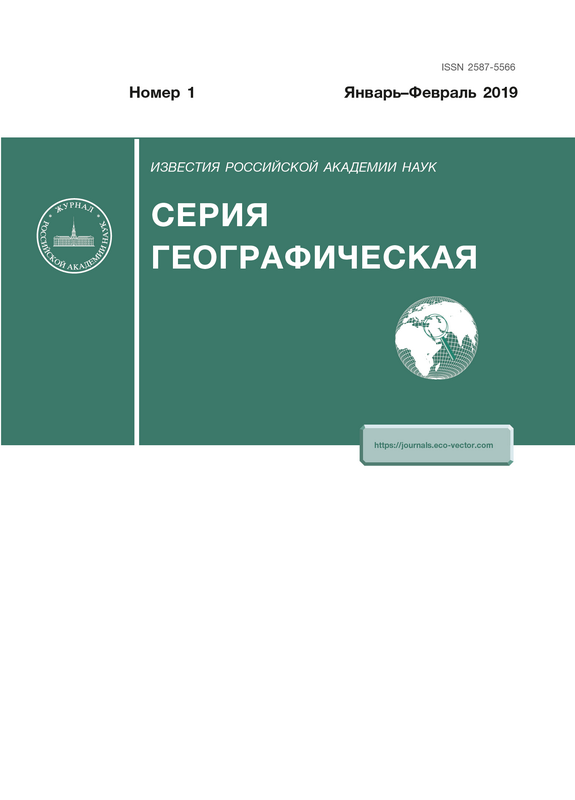 Indexing: Russian Science Citation Index, Google Scholar, Ulrich's Periodical directory, WorldCat, CyberLeninka. 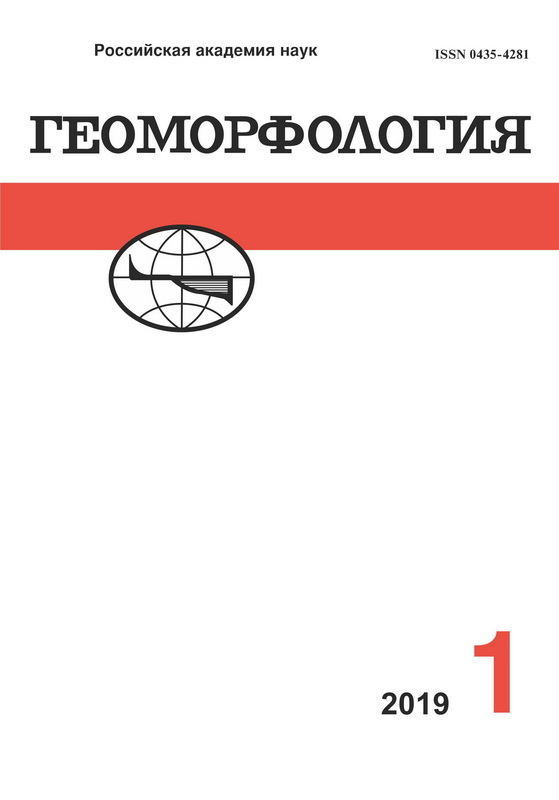 Publishes from 1923 in Perm (Russia). 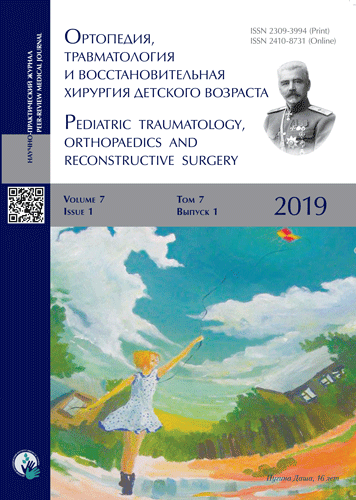 Editor-in-Chief: Roman E. Kalinin, MD, PhD, Dr.Med.Sc. 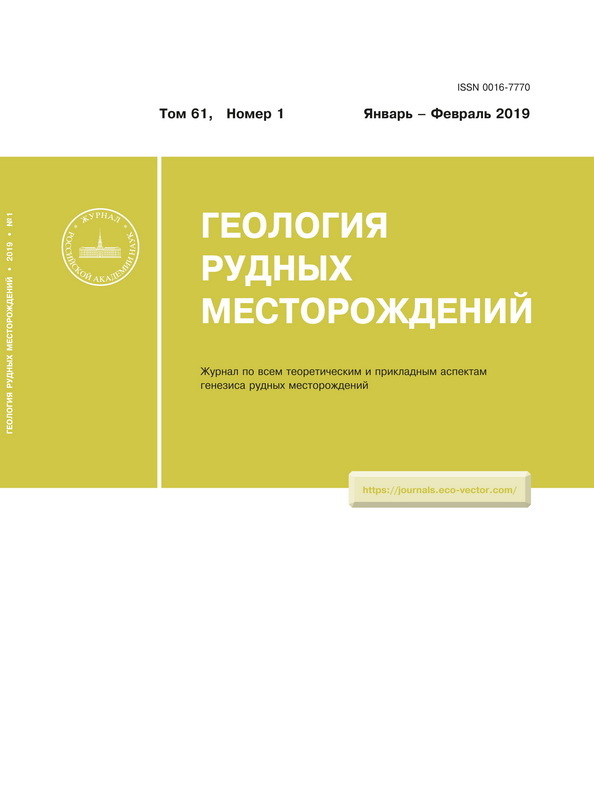 Indexation: Russian Science Citation Index, Google Scholar, Ulrich's Periodicals Directory, WorldCat, Cyberleninka. Open Access & Publication frequency: Platinum Open Access; quarterly publishing. 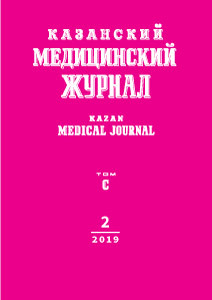 Medical peer-review journal for general practitioners and researchers on general and family medicine. Editor-in-Cheif: O.Y. Kuznetsova, MD, PhD, professor. 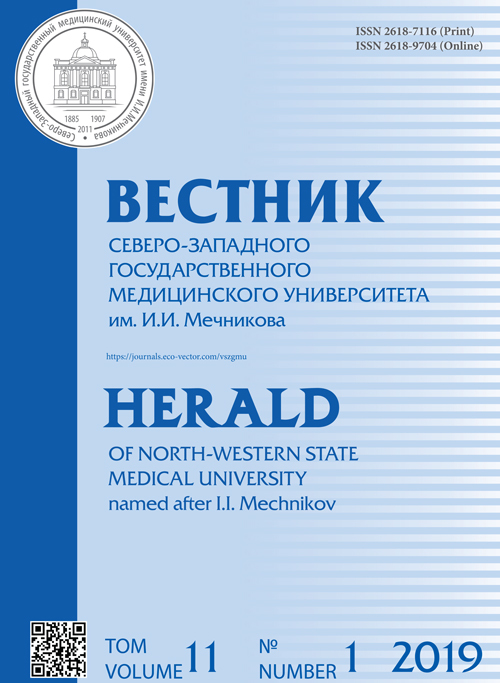 Indexing: Russian Science Citation Index, Google Scholar, Ulrich's Periodical directory, WorldCat. 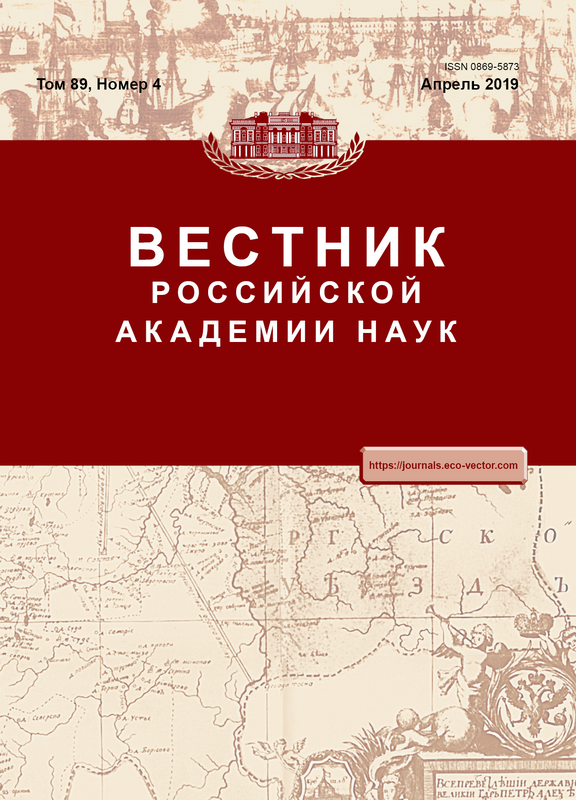 Publishes since 1997 in Saint-Petersburg. Main fields: health sciences (urology). Editor-in-Cheif: professor V.P. Tkachuk, MD, PhD. 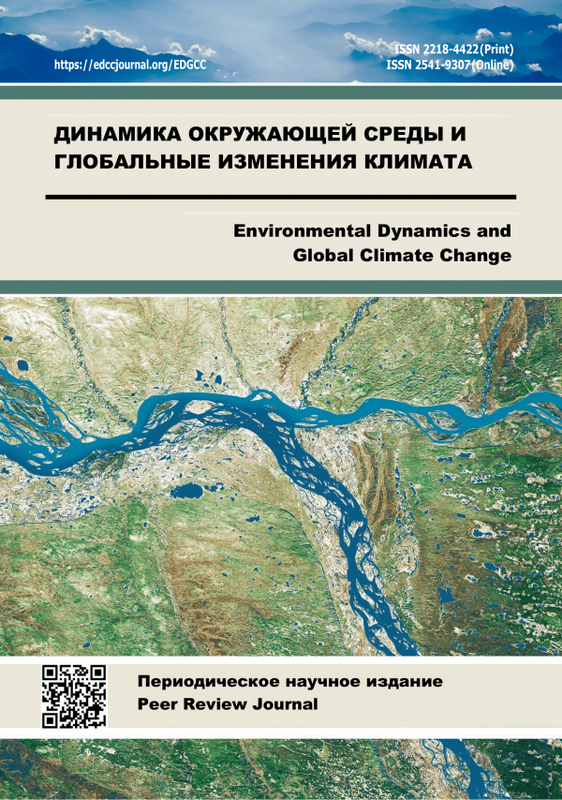 Publishes quarterely from 2011 in Gold Open Access (CC BY 4.0 International). Main fields: health sciences (huge field). Editor-in-Cheif: professor V.I. 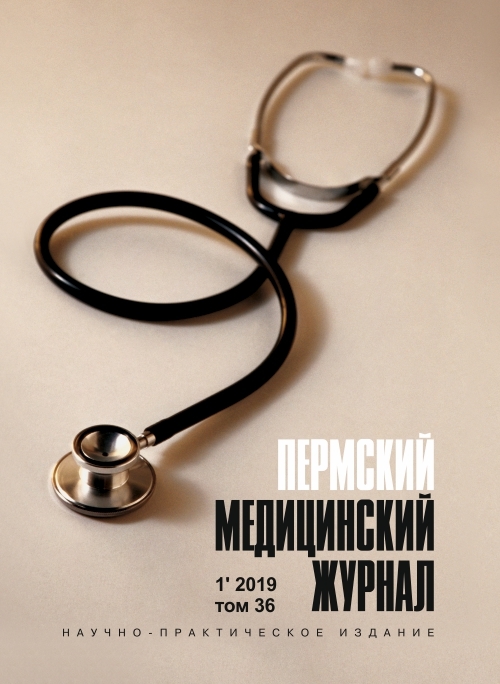 Mazurov, MD, PhD. 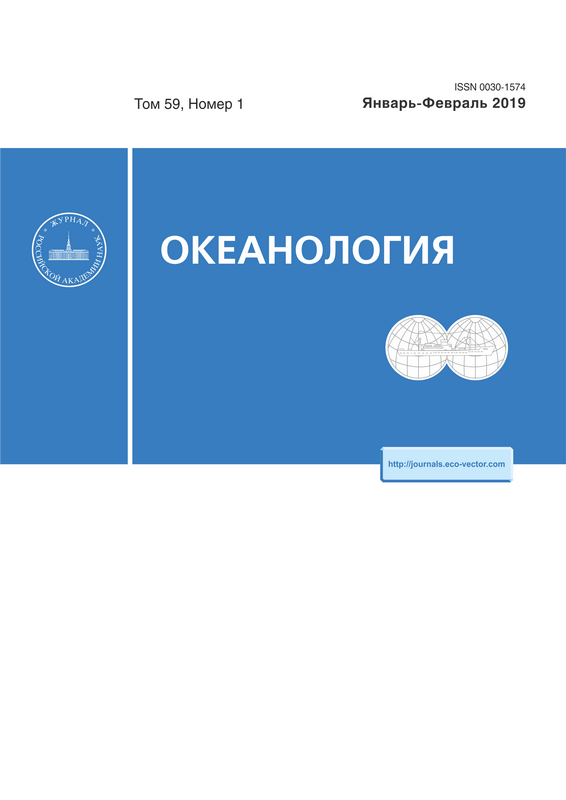 Indexing: Russian Science Citation Index, DOAJ, Google Scholar, Ulrich's Periodicals directory. 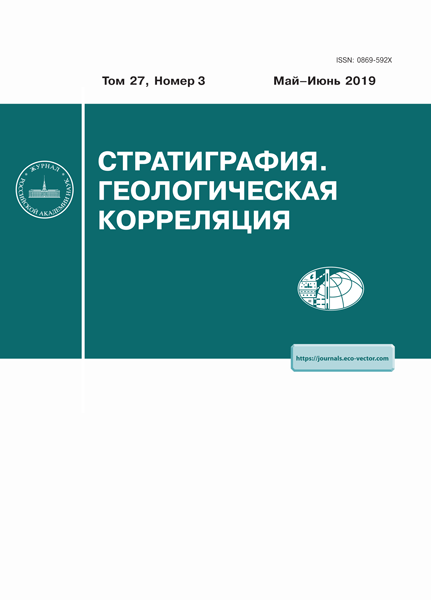 Publishes quarterely from 2009 in Gold Open Access (CC BY 4.0 International).